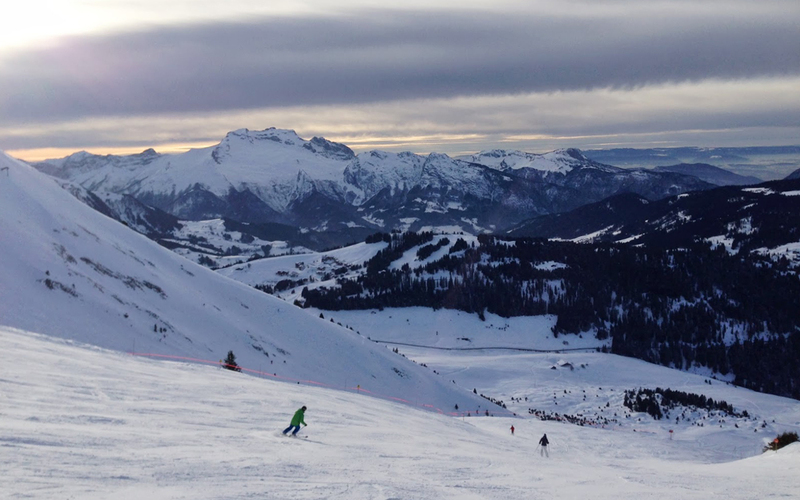 The best pistes are undeniably worth an extended trek from the airport. But for those times when you can’t wait to hit the slopes or taking a long trip just isn’t possible, a resort that’s quick to get to is invaluable. Take a look at our pick of destinations with short transfer times – and excellent skiing. Morzine is a bustling Alpine town with everything a skier could ask for on a short break. 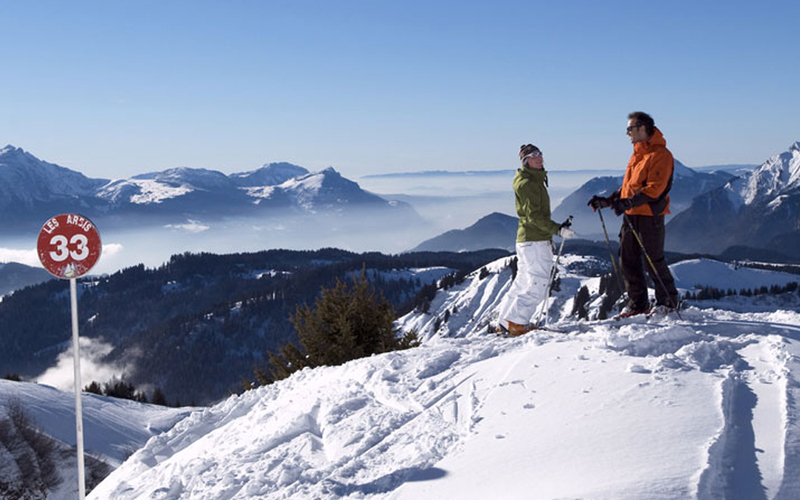 Located within the Portes du Soleil, enjoy access to both France and Switzerland from the mountain. After hours, you can eat and drink your way around Morzine's 40 bars and restaurants. The Cavern is our favourite spot for après ski tipples and fancy dress parties. Click here to read more about Morzine. Verbier is located in the Four Valleys area, giving access to 412km of downhill skiing on 205 meticulously maintained pistes. The more experienced can test their mettle on the Tortin snow bowl, which is famous for its steep incline and giant moguls. Verbier's youthful atmosphere makes it a playground for the young - and the young at heart - with plenty of bars to keep you occupied when the sun goes down. 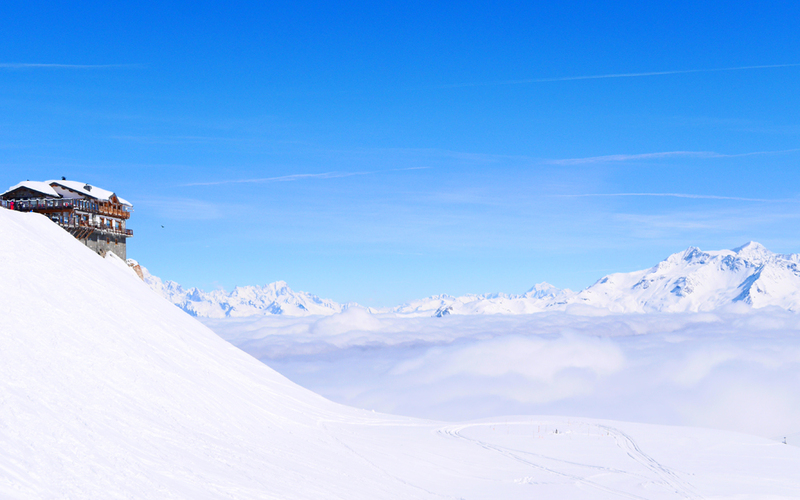 Click here to read more about Verbier. St. Anton has a reputation as one of the finest resorts in the Alps, and for good reason. It is one of Europe's snowiest spots, with an extensive network of pistes for intermediate and advanced skiers alike. Among St. Anton's thriving nightlife scene, you'll find two legendary bars near the Galzig piste: MooserWirt and Krazy Kangruh; famed for their wild parties and the largest open-air dance floor in the Alberg. Click here to read more about St. Anton. Set in the heart of the Trois Vallées area, intermediate and beginner skiers will be kept busy by Courchevel's variety of pistes. 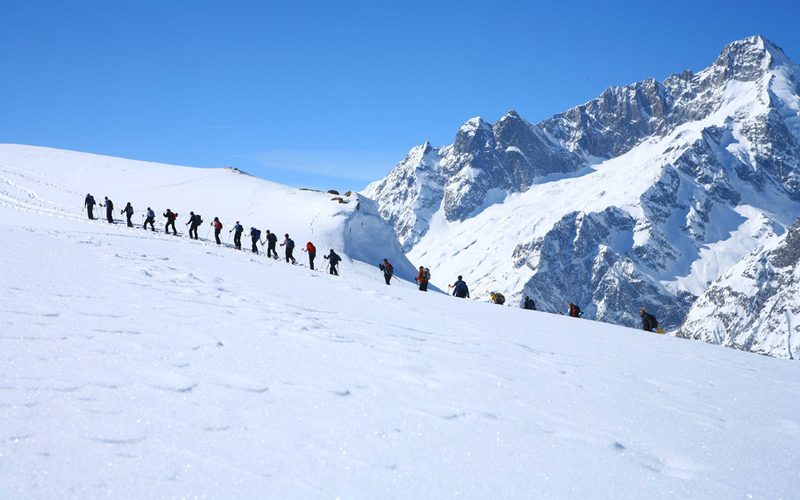 Real snow hounds can try the three Saulire couloirs - with a 38-degree gradient they are said to be the most difficult in the world. After a day of tearing up the slopes, head to one of the many Michelin-starred restaurants for stunning views and quirky architecture. Click here to read more about Courchevel. Despite its convenient location, the attractive resort of La Clusaz remains largely undiscovered. The resort has plenty of skiing, with 132km of slopes perfectly suited to beginners and intermediates, and plenty of off-piste for advanced skiers around La Balme. Thanks to the altitude of the higher slopes and the extensive snow-making on the lower slopes, it is a snow-sure choice for a weekend trip. Click here to read more about La Clusaz. 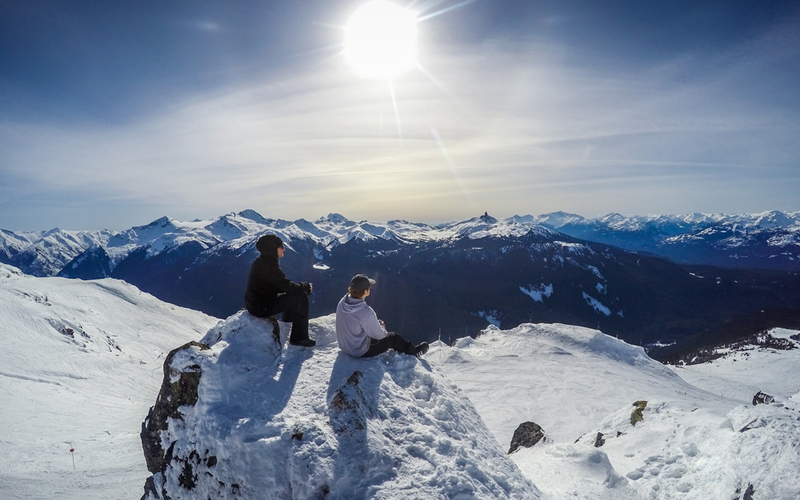 Whistler is the largest ski area in North America and has something for all ages, abilities and tastes. 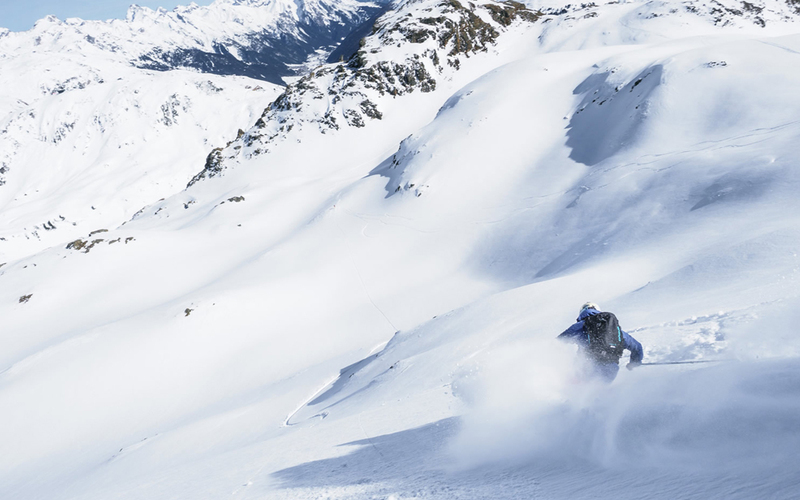 Real daredevils can get their hearts racing by heading to the summit of Whistler mountain, giving access to some of the most challenging double black runs in the world. The town has a cosmopolitan restaurant scene - try La Cantina for dangerously good tacos, and the Savage Beagle for dancing and drinks. Click here to read more about Whistler.